EDINBURG, TEXAS – AUG. 28, 2015 – For select students at The University of Texas-Pan American, the culmination of years of study and training doesn’t just lead to a diploma. It marks the beginning of a career as a leader in the U.S. Armed Forces. UTPA’s Army Reserve Officers’ Training Corps (ROTC) held its final commissioning ceremony on Aug. 21 to honor three graduating UTPA seniors commissioned as U.S. Army second lieutenants. The commissioned officers were joined by family members, friends and guest speaker Col. Rich Morales, brigade commander of the U.S. Army Cadet Command, in a ceremony that marked the transition from Bronc Battalion to Vaquero Battalion under The University of Texas Rio Grande Valley. Sergio Buhat – B.S. in kinesiology; Army active duty officer, Ordnance Branch. Liliana Chavez – B.S. in biology; Army National Guard officer, Aviation Branch. Anthony Paulson – B.S. in biology; Army active duty officer, Infantry Branch. Bronc Battalion has commissioned 287 students since its inception in 1981. The Army ROTC prepares cadets for officer responsibilities in the active Army, Army Reserve, or Army National Guard, following graduation or after deferment to attend advanced civilian schooling. “It’s a big responsibility. They’re in charge of 30 to 40 people during the workday as soon as they graduate but when they have those soldiers, they are responsible for them 24/7,” Llamas said. Cadets are expected to maintain their grades and GPA and participate in physical training, among other activities. Students can join the program for two years before making a commitment to serve in the Armed Forces. Scholarships are available for high school and college students. UTPA and The University of Texas at Brownsville have been on the same team since long before the creation of UTRGV. UTB’s ROTC program joined the Bronc Battalion in 2008 due to an increase in cadets, and both institutions have worked in partnership ever since. The ROTC program, originally under the College of Social and Behavioral Sciences at UTPA and under the Office of the Provost at UTB, is now a component of UTRGV’s College of Liberal Arts. “This transition from Bronc to Vaquero is a positive move. It says we are moving along the right path to become more integrated, to have more opportunities, and opens us to the new markets as the School of Medicine comes into play,” Llamas said. Recent milestones for the Bronc Battalion include going from a small to medium-size program and producing at least 15 commissioned officers per fiscal year. The program, which had 65 cadets in 2013, currently has more than 100 cadets, 80 from the Edinburg Campus and 25 from the Brownsville Campus. The program also increased the number of cadets in the science, technology, engineering and mathematics (STEM) fields to 15. Llamas, who will continue working at UTRGV, said the ROTC is the best leadership course students can take without spending a lot of money. 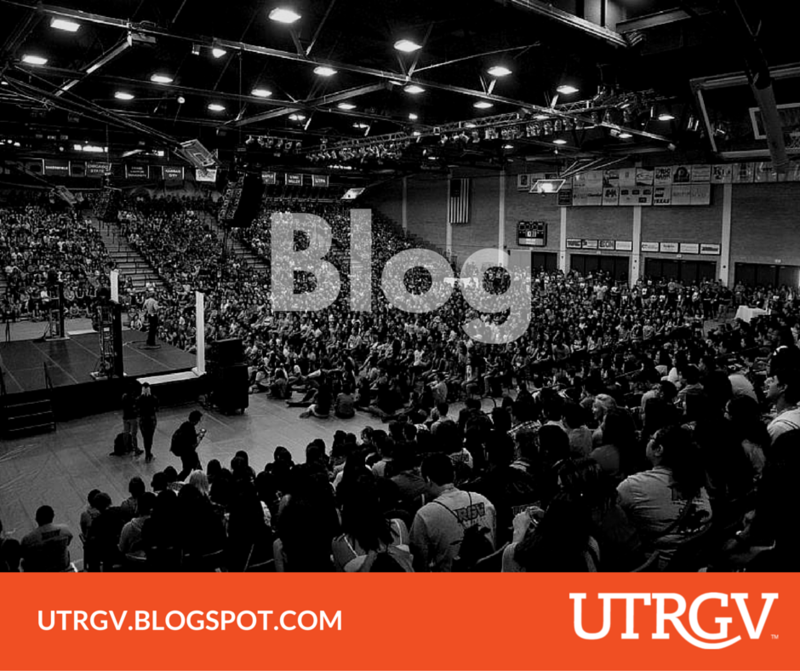 For more information on UTRGV’s ROTC program, please call the office at (956) 665-3601. 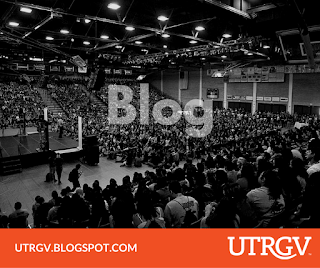 Visit the UTRGV Facebook page to see a photo gallery of the August 2015 commissioning ceremony.